Ever since the release of the original Xbox console back in 2001 I have always had a soft spot for Bungie. One of the Xbox’s release titles was Halo: Combat Evolved, a sci-fi shooter that manages to steal the hearts of so many gamers and kicked off the Xbox launch pretty amazingly. I would spend hours and hours playing that game in both single player and local multiplayer with my friends. Halo holds some of my most fondest gaming memories and will always be on my list of greatest games of all time. Let’s not get ahead of ourselves here, as Bungie had been around for a while before Halo was even a glint in the developer's eye. 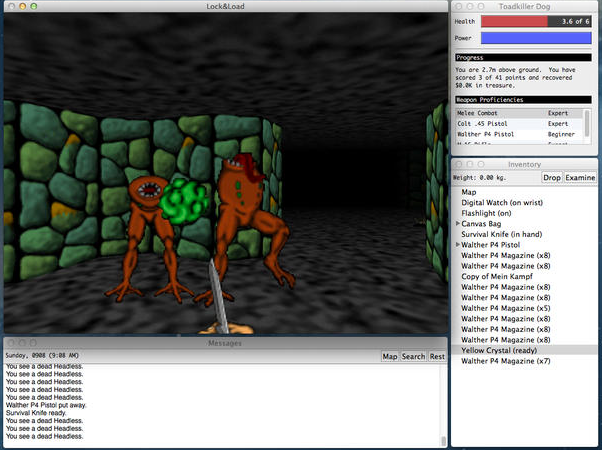 Let me take you back to 1993 when Bungie released their first ever first person shooter game, Pathways into Darkness which was released exclusively for the Apple Mac. Players jumped into the shoes of a special forces soldier whose mission is to stop a god like being from destroying the world. The game layout was pretty simple in that players defeated monsters and solved puzzles in order to unlock areas to eventually come face to face with the god like being. What made this game a cut above the rest was the fact it had multiple endings which depended on the choices the player made, this gameplay mechanic was pretty much unheard of back in 1993, which is what made Pathways into Darkness pretty impressive at the time. The game that really shot Bungie into stardom in 1994 was Marathon. 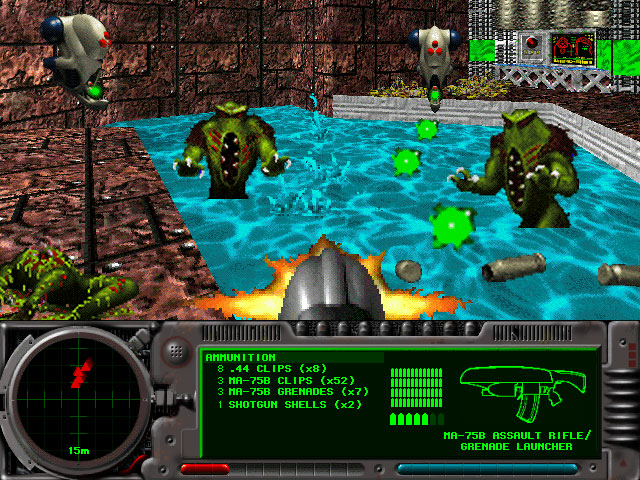 Another first person game developed for Apple Mac, it was Bungie’s first ever sci-fi shooter, the game was so successful it spawned 2 sequels, Marathon 2: Durandal and Marathon Infinity. I personally see the Marathon Trilogy as the Forerunner (no pun intended) to the Halo series and the building blocks that Bungie could build their sci-fi shooter legacy on. Fun Fact 1: The Marathon games pioneered the Rocket jumping technique that many of us FPS fans use today. For those who don’t know a Rocket Jump is when combine a jump with the explosion from a rocket launcher in order to fling yourself into the air. Back in the Marathon days this was known as grenade hopping as Grandes were used instead of rocket launchers. 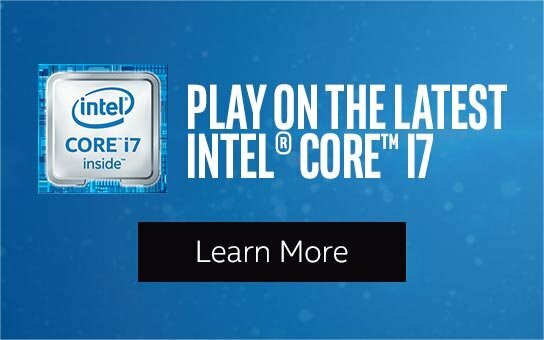 After Marathon Infinity, Bungie then went more into the publishing side of things, publishing games such as Weekend Warrior and Abuse they developed a couple more games in the late 90’s such as the Myth series and Oni but didn’t really hit the big time again until Halo: Combat evolved came out in 2001. This then kicked off an epic sci-fi franchise which is loved by millions of fans across the world (myself included). I could go on for pages about how much I love Halo but i would set the risk of possibly putting you into a Halo induced sleep (not to be confused with cryo sleep, (please see ending to Halo 3). Fun Fact 2: The main logo for the Marathon trilogy can be seen a fair few times thought the Halo games. So much so that a lot of Halo fans thought it was a symbol of the forerunners, an ancient alien race that constructed the Halo rings. With a fair few Halo games under their belt, Bungie thought it would be best to hand over the Halo baton to 343 Industries. From here Bungie then decided to explore the realms of MMO with Destiny, I personally could not wait to get my hands on Bungie’s new universe and got it on launch. This was back in the olden days of 2014 where Peter Dinklage was the voice of your Ghost companion and the The Taken King was but a whisper in the wind. 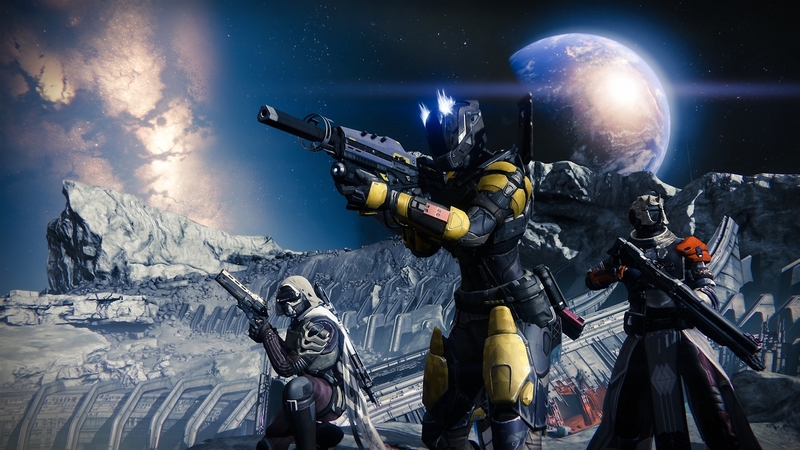 For me the base Destiny game was great fun, I loved the fact it both worked as an MMO with friends and as a solo game. In a way it was as if I was falling in love with Halo: Combat Evolved all over again! The arcade style shooter combat combined with the enrapturing universe really spoke words to me. Even flying on the sparrows reminded me of taking my first trip on a Ghost in Halo, if anything Destiny can be seen as an evolution of the Halo franchise and the polished mechanics that Bungie had already perfected. That and it had both Nathan Fillion and Gina Torres voicing characters in the game which wins ultimate points for me because - Firefly. Destiny is the perfect departure for Bungie, true, it isn’t slipping too far out of their comfort zone in the grand scheme of things. 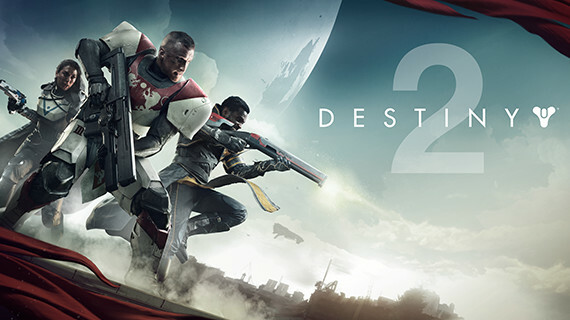 Let’s hope Destiny 2 will build upon the Destiny foundation and take the franchise to the next level. 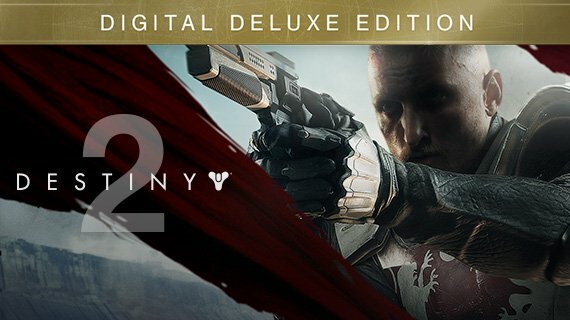 Destiny 2 is out 6th September 2017 for consoles and 24th October for PC players. Destiny is one of the biggest games out there, and Destiny 2 looks like it’ll be the end of year smash hit. Bungie know one thing and they know that thing very well, how to make an FPS, and Destiny had some of the most satisfying guns and gunplay in any FPS.